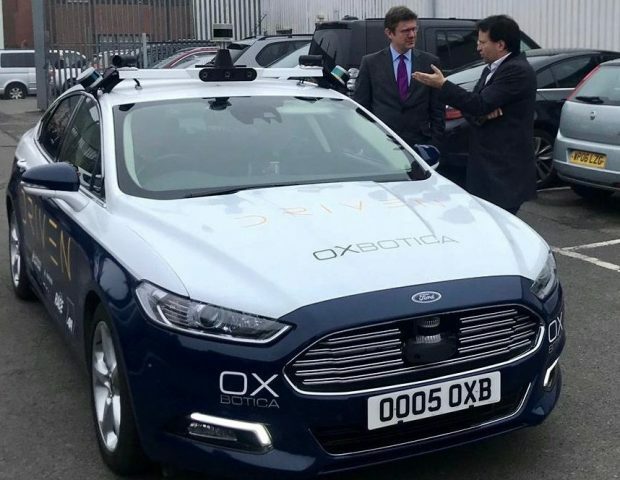 On 22 November, the Business and Energy Secretary Greg Clark visited the Culham Science Centre-based Oxbotica to announce the UK government has committed £25m towards three autonomous vehicle projects, bringing the introduction of self-driving cars to Britain’s roads ever closer. 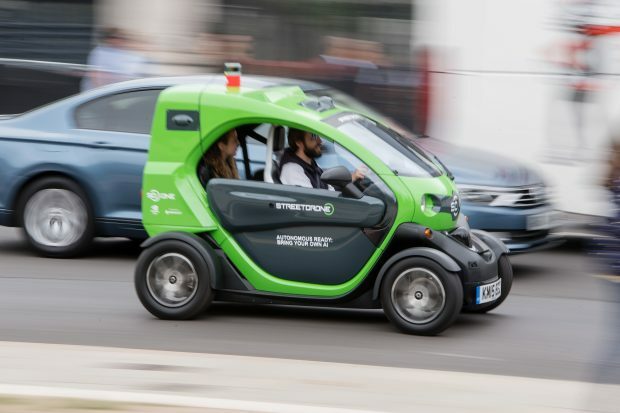 As the Business and Energy Secretary stated connected and autonomous vehicles have the potential to ‘revolutionise the way we move goods and people around the UK’. For Oxfordshire to be at the core of this revolution – not just nationally, but internationally – is hugely exciting. The Business and Energy Secretary visit further underlines the major, global role Oxfordshire can play in sector and in the context of a post-Brexit economy.